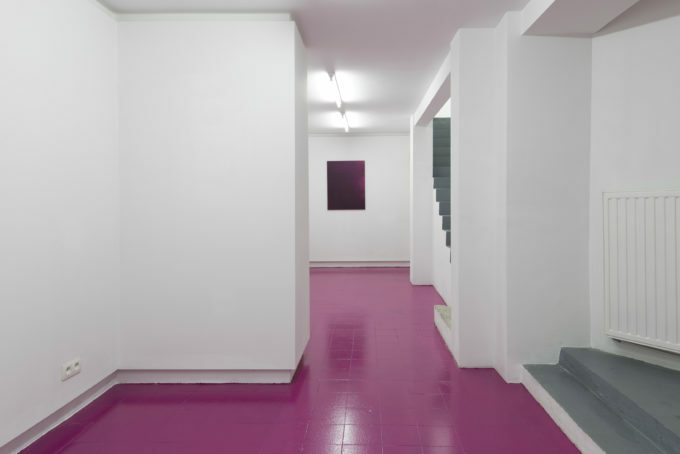 Baptiste Caccia (b.1988) is a French painter based in Paris. He graduated from Ecole Nationale Supérieure des Beaux Arts de Paris. 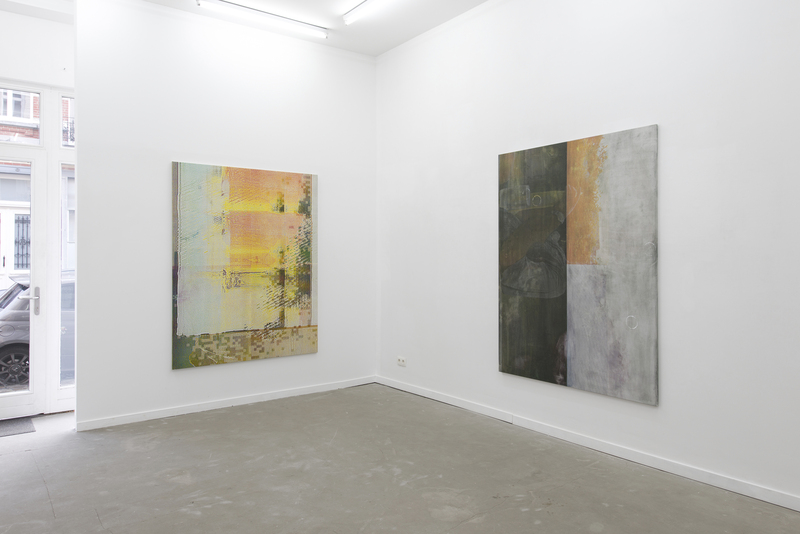 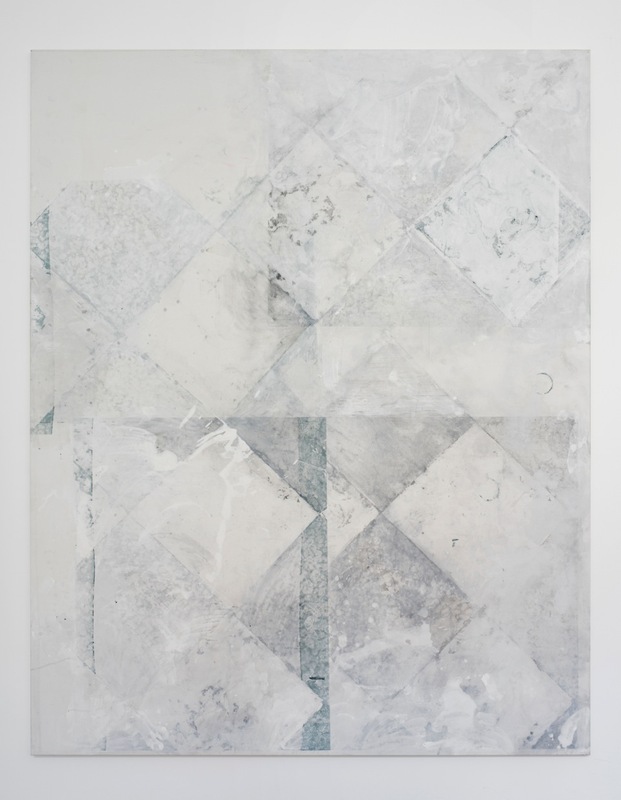 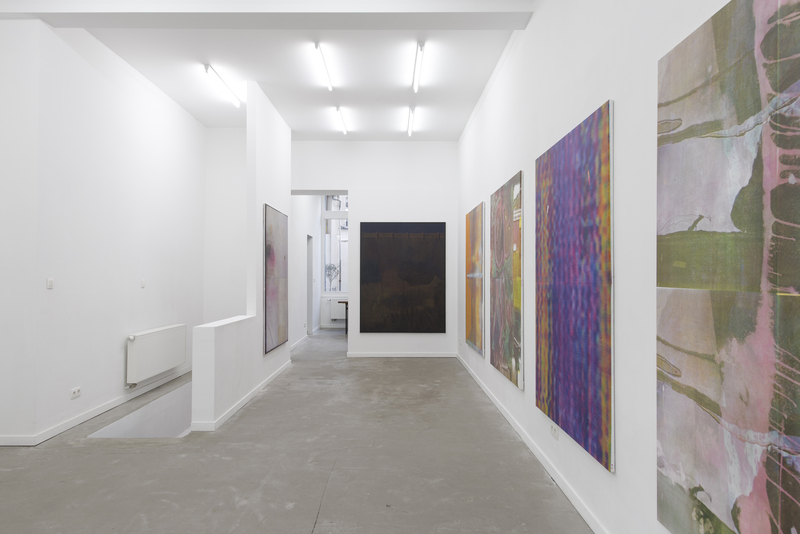 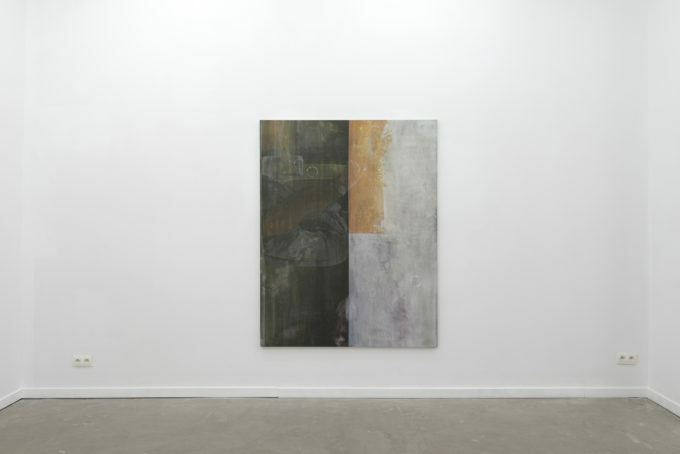 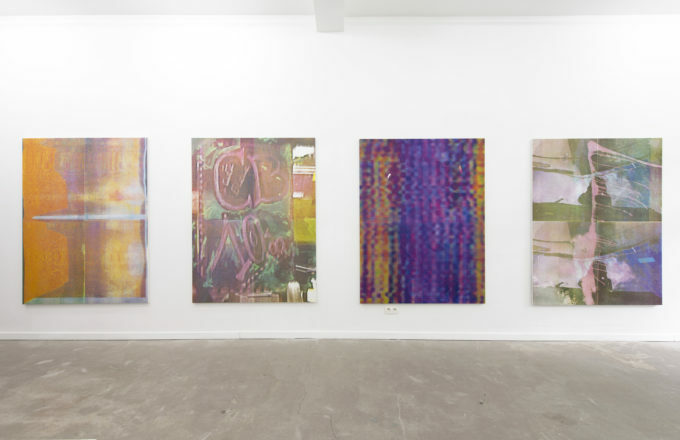 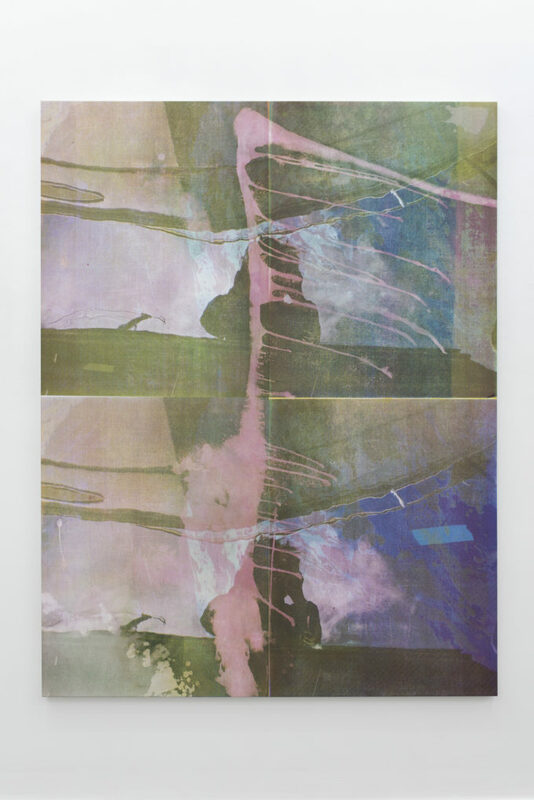 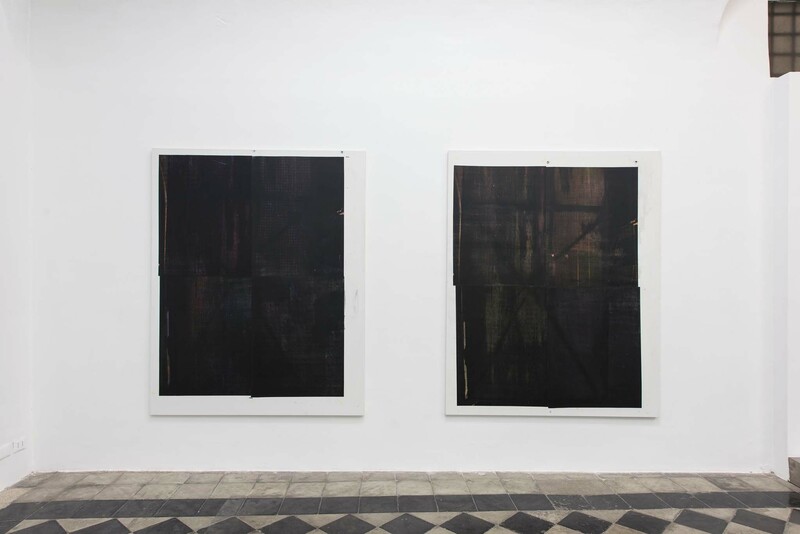 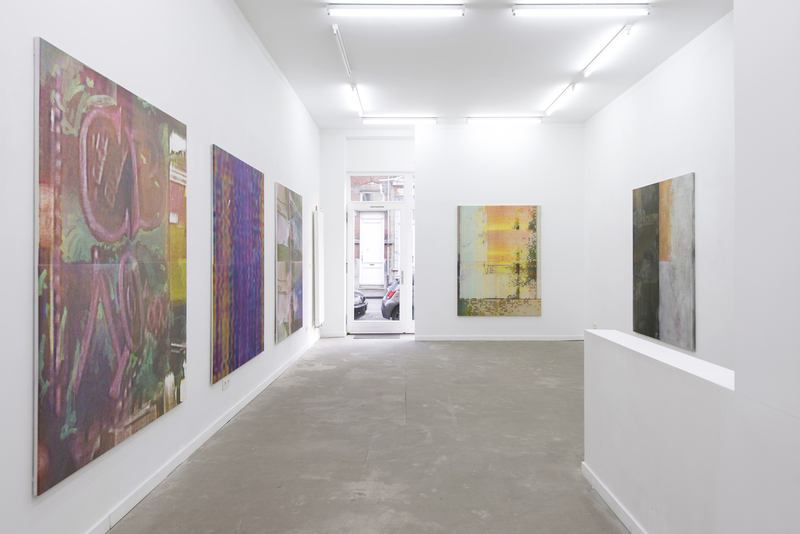 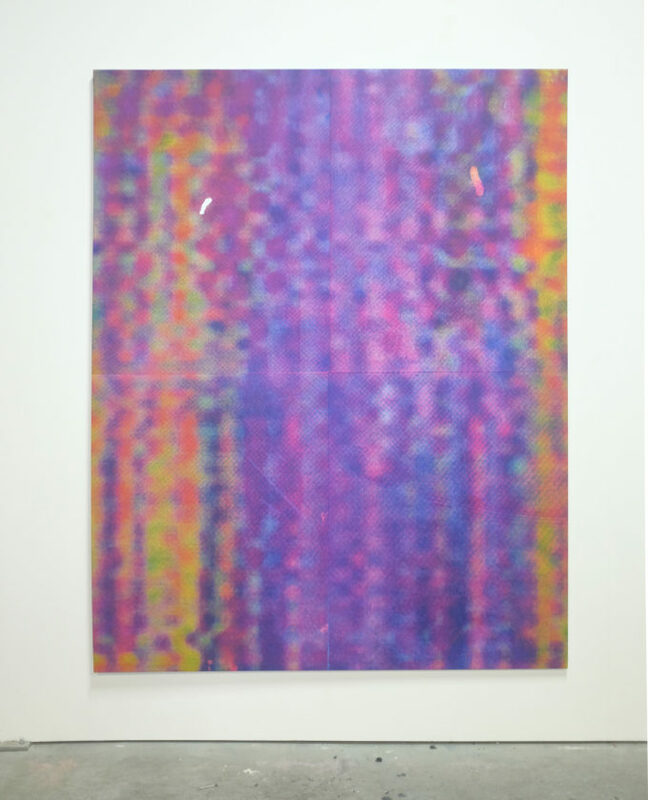 His practice investigates the substance of an image and its relation with painting. 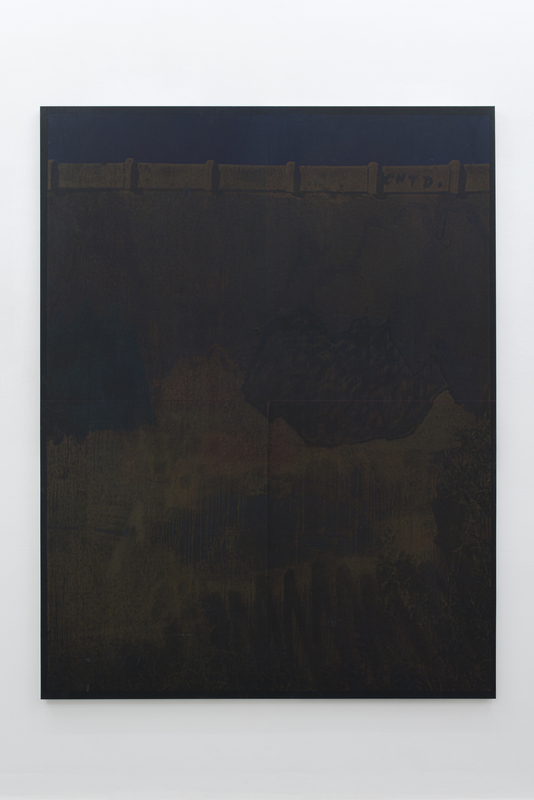 Caccia studies the stakes of the image in painting as well as those of mental projections as a starting point of the pictorial act. Although combining painting with the techniques of reproductions such as silk-screen printing, the work is built by erasure. Painting is as much a process of subtraction as it is a process of adjunction. 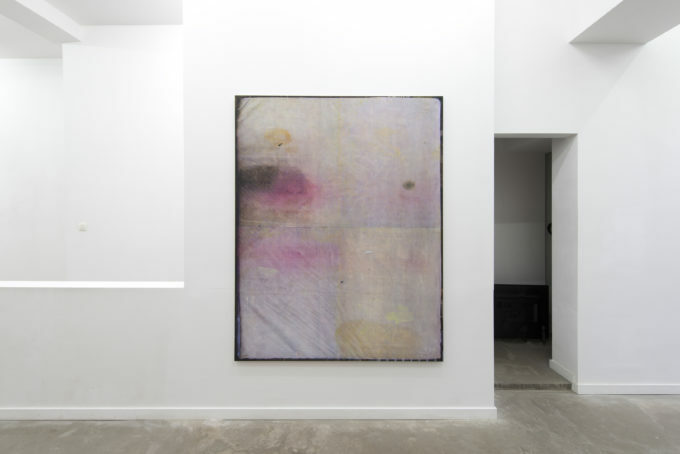 The image lays down the law of the painting diagram, and he is constantly decoding the essence of their relationship.